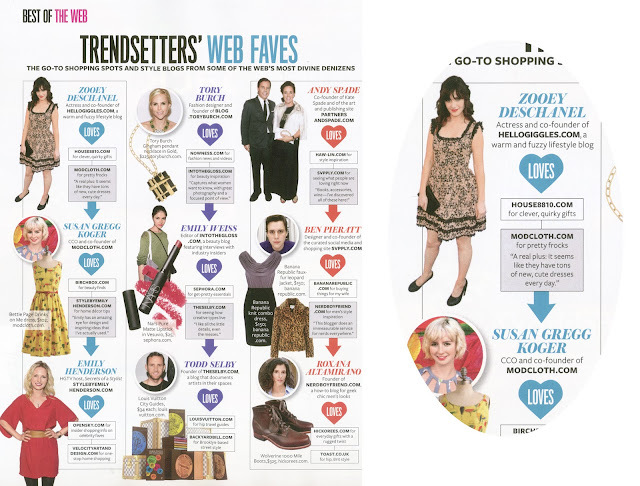 Miss Zooey Deschanel looks to House 8810 for clever, quirky gifts. As you know, Zooey is incredibly talented and one of the co-founders of HelloGiggles. One of the writer's even gave us a mention! 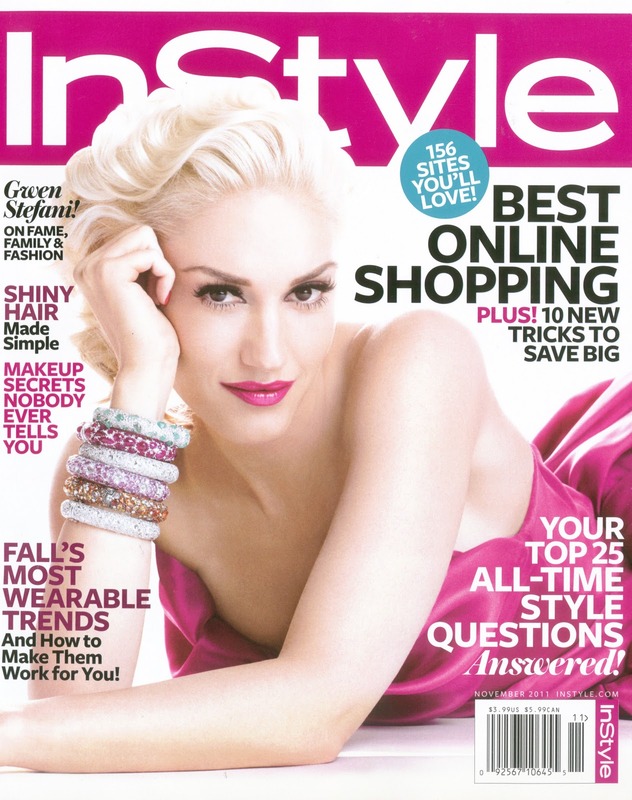 You can find this article in the November issue of InStyle. 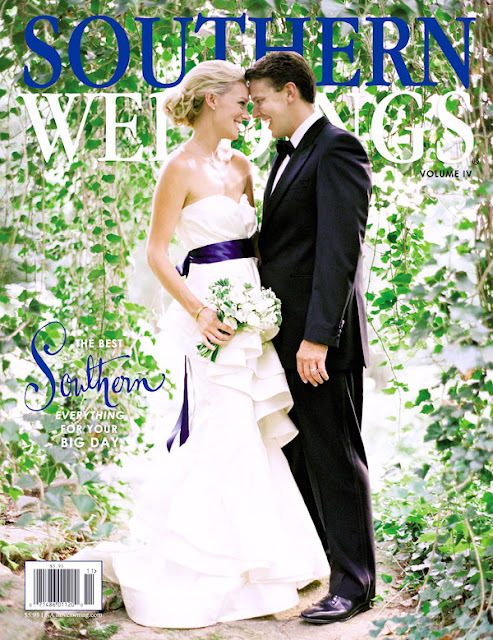 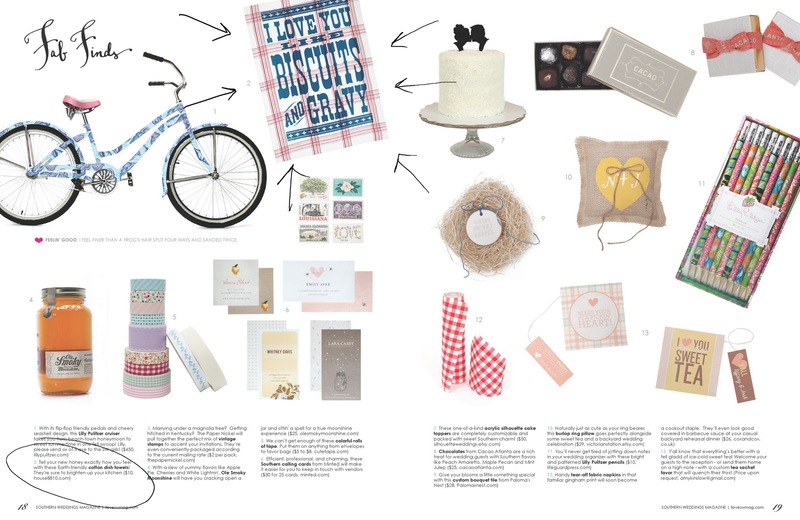 You will also find us in the beautiful Southern Weddings magazine. This is an incredible magazine with so much inspiration, whether you're getting married or just need party ideas! 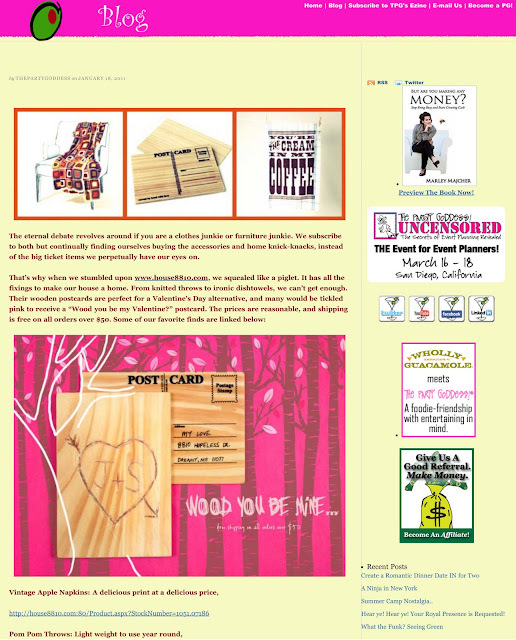 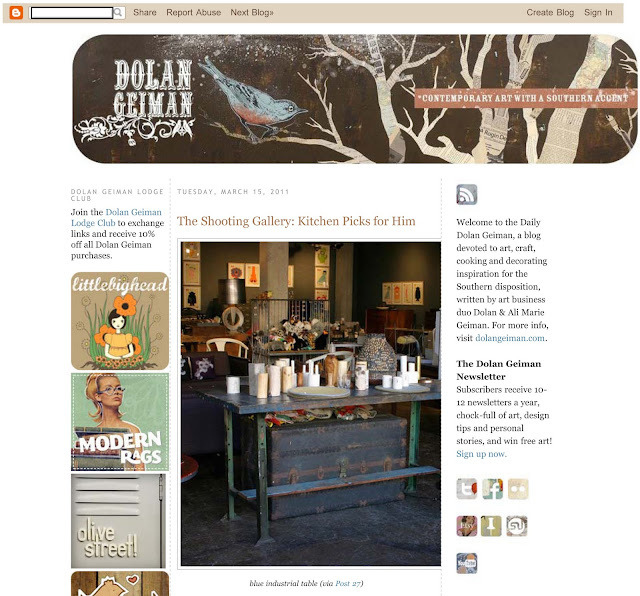 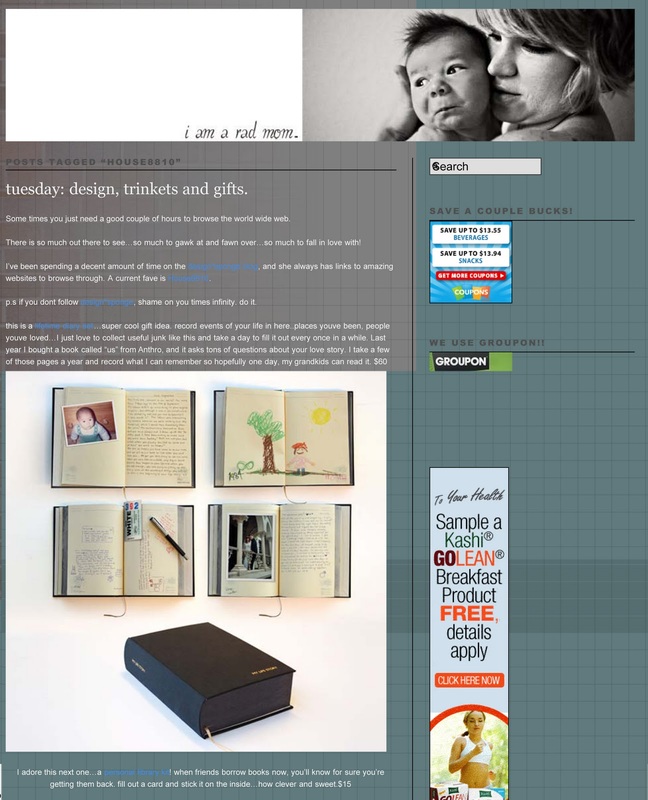 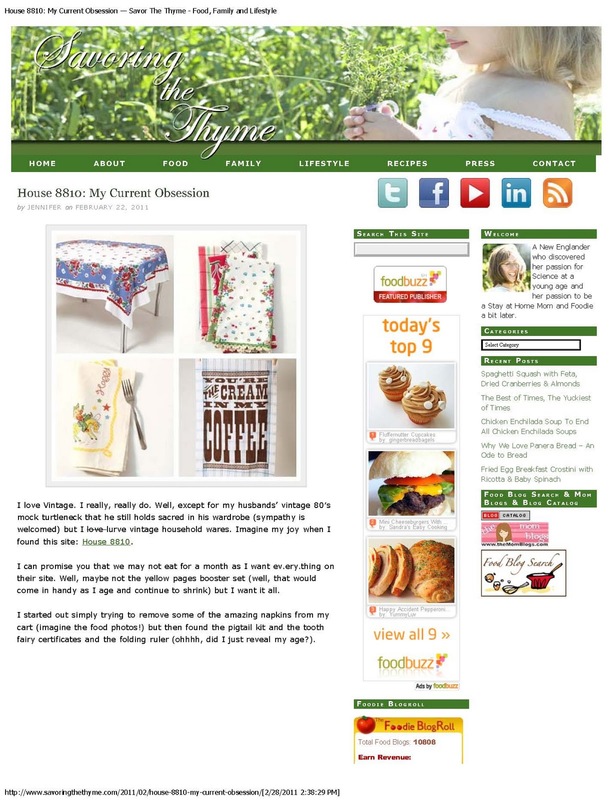 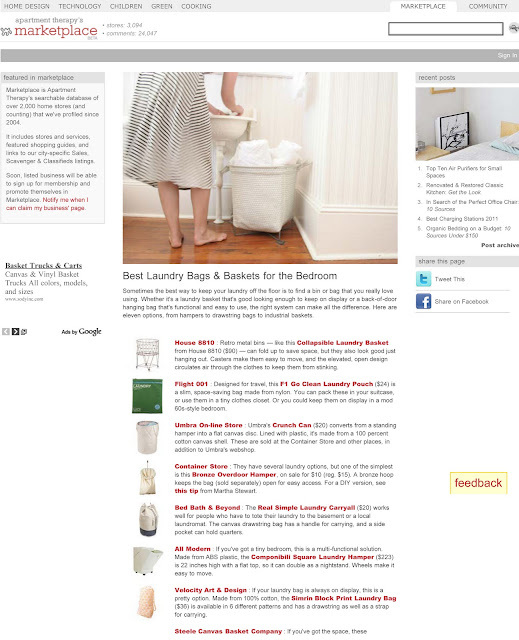 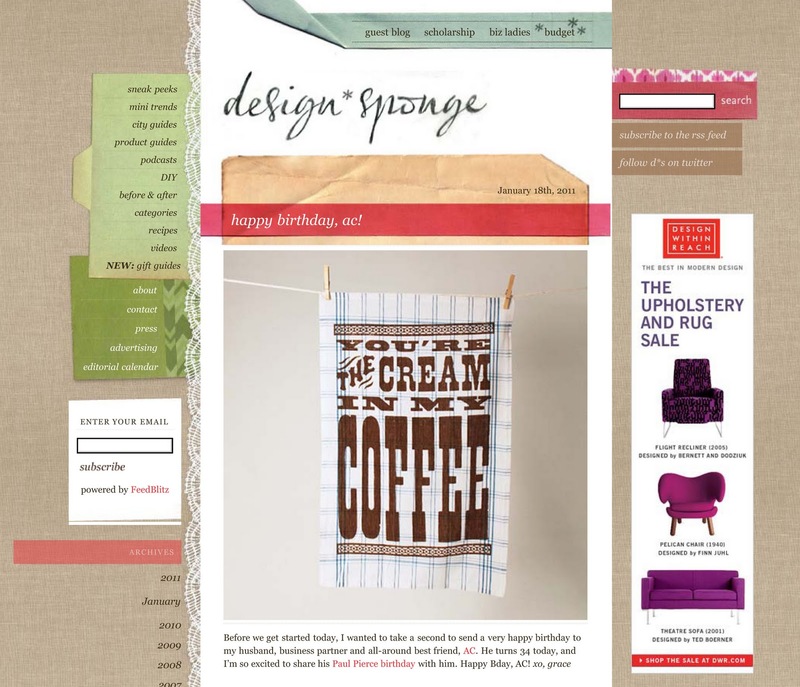 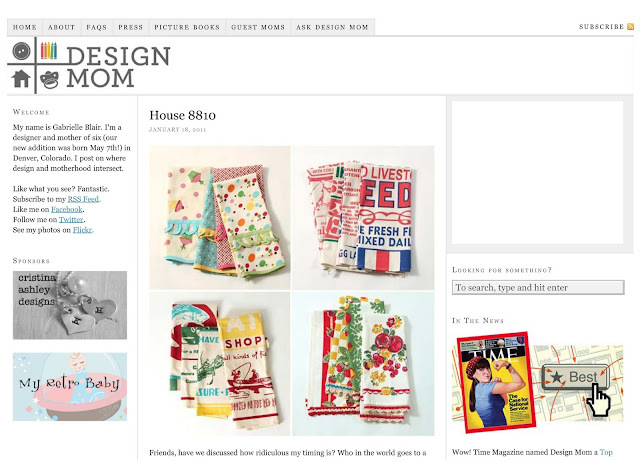 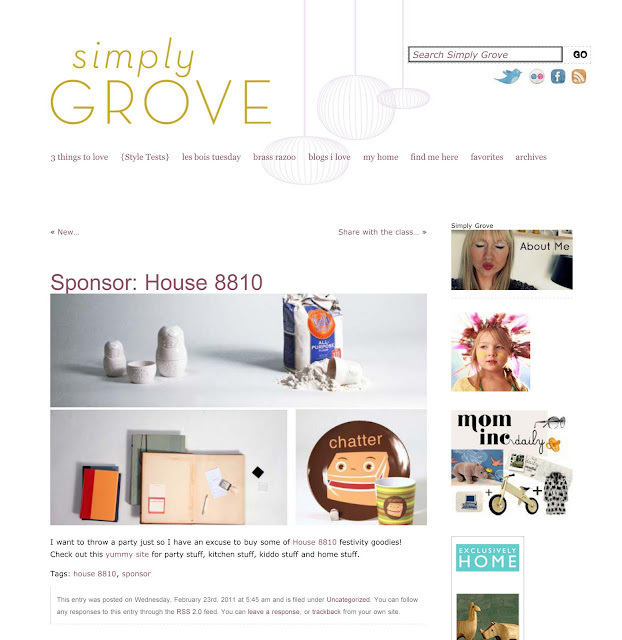 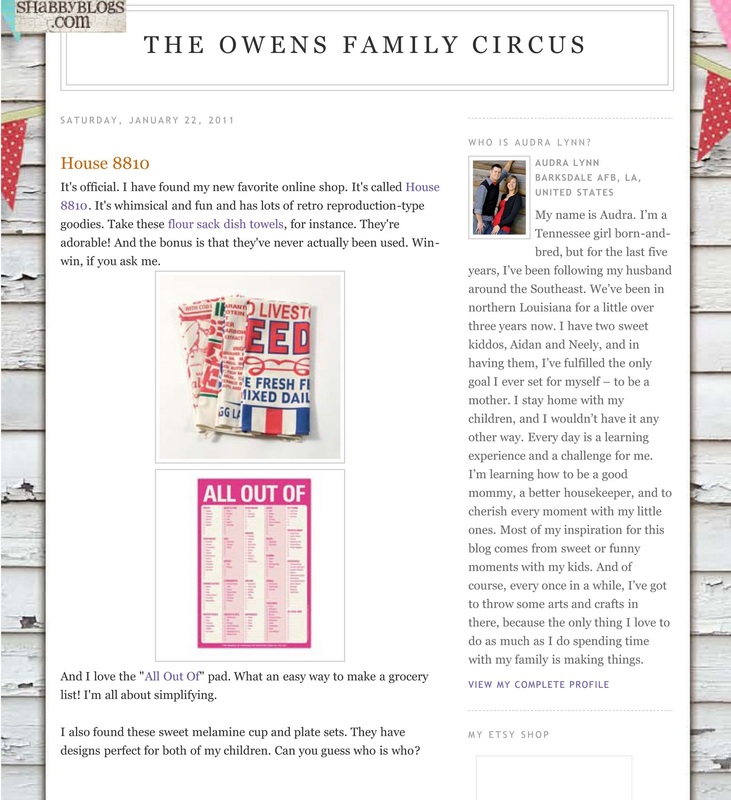 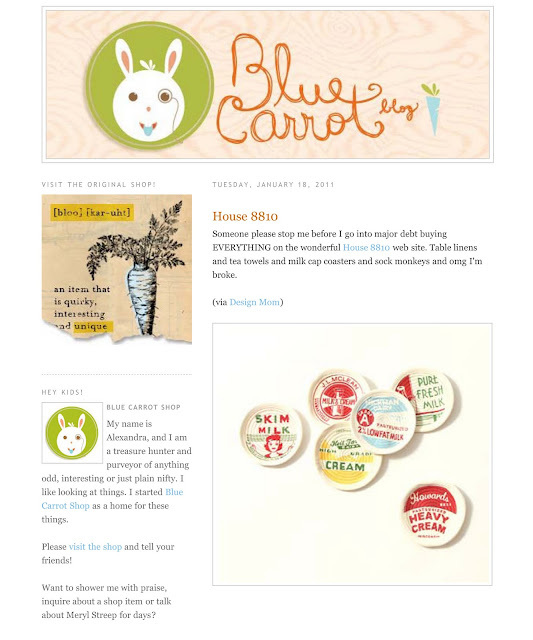 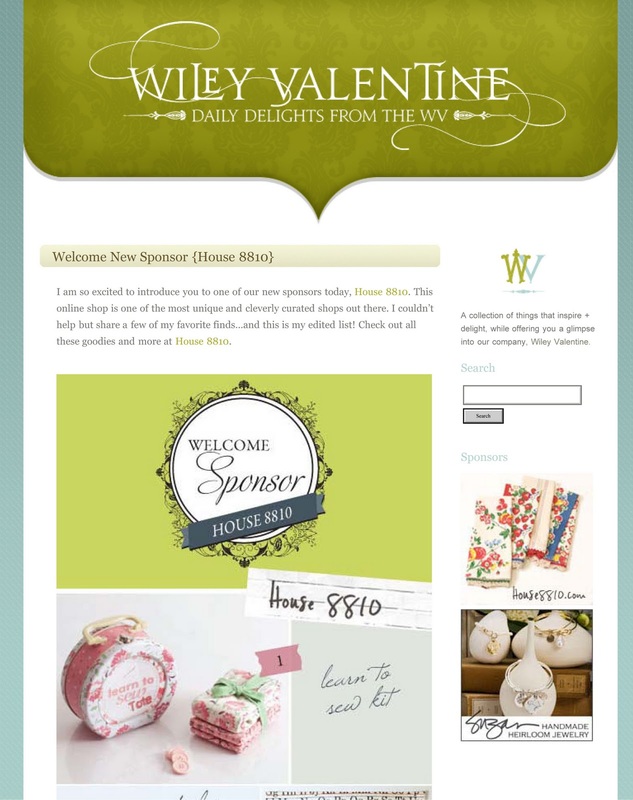 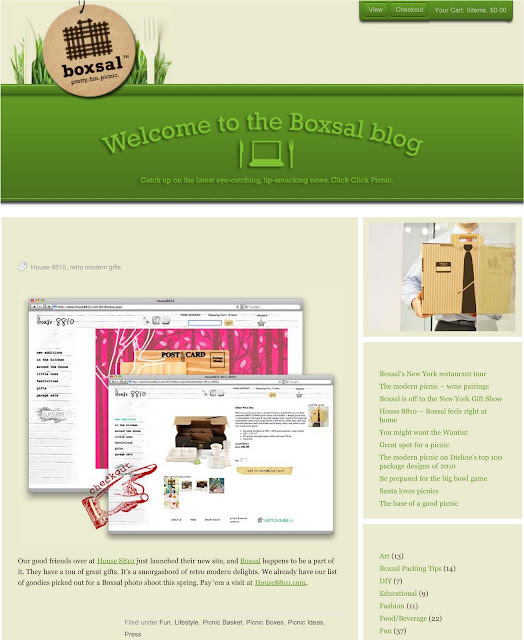 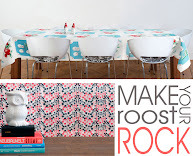 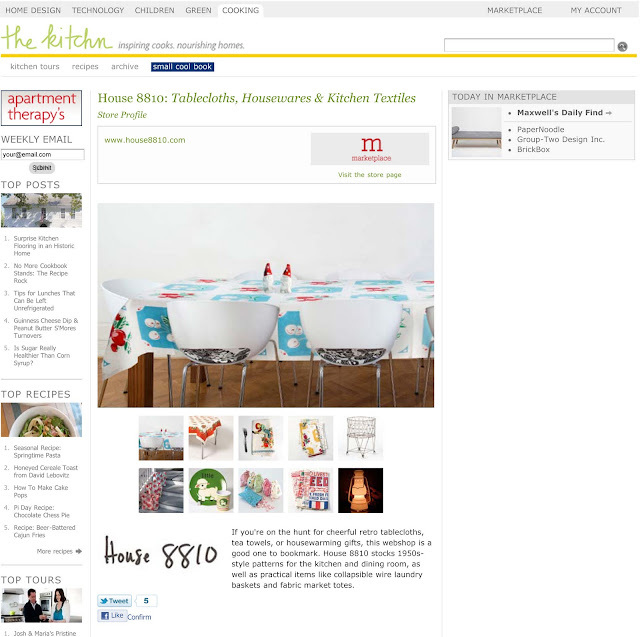 We are now sponsors on the adorable Wiley Valentine blog. Read about us here and while you're there, check out the goods they have to offer. The adorable fashionistas over at The Now Stylebook were kind enough to do a write-up of us and include some of their favorite picks for Valentine's and Kids gifts! We are flattered that two ladies so fashionable and stylish found items on our site that they LOVE! 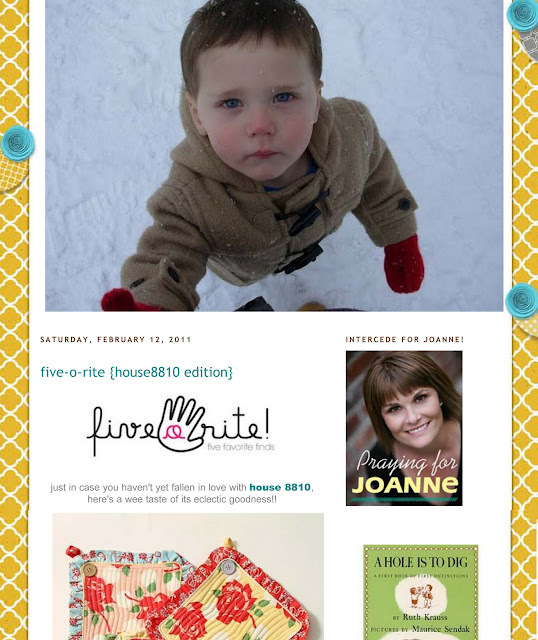 We love you right back! 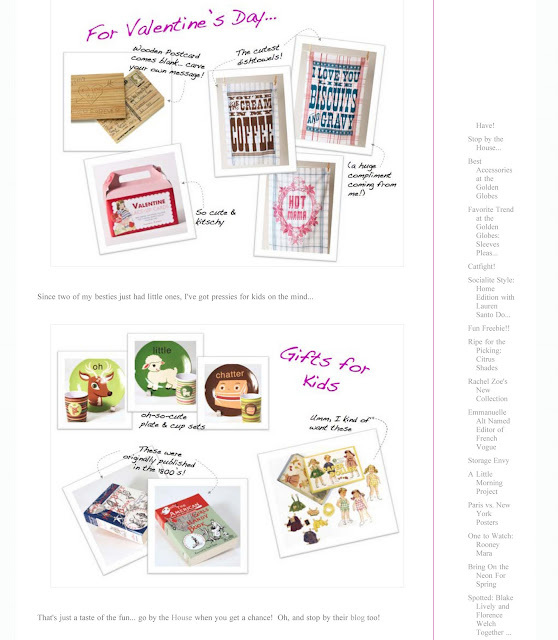 I am a rad mom was so rad to do a write-up of us and include some of her favorite items she found on our site! 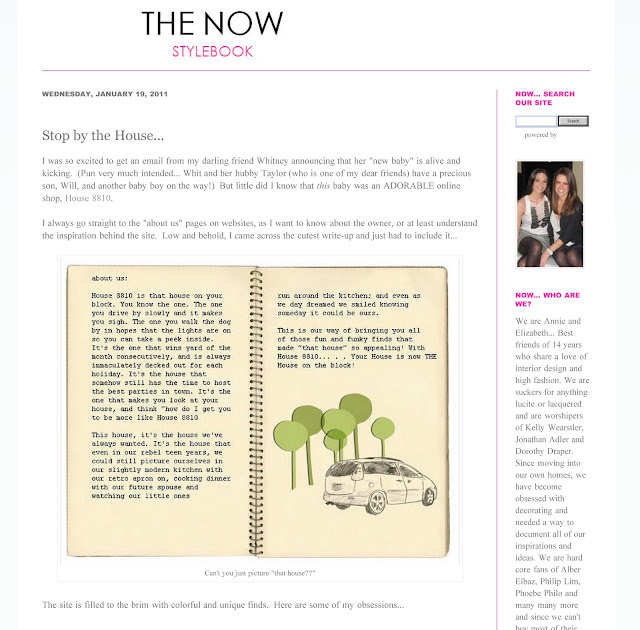 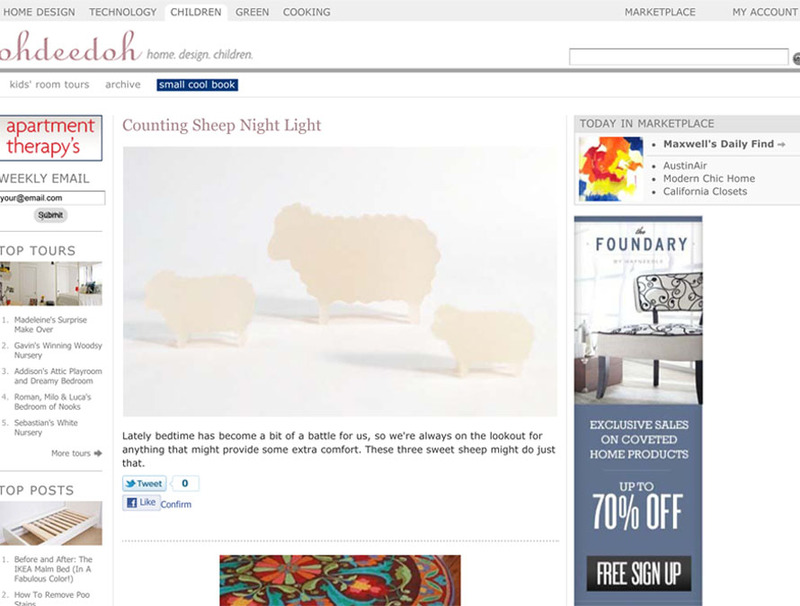 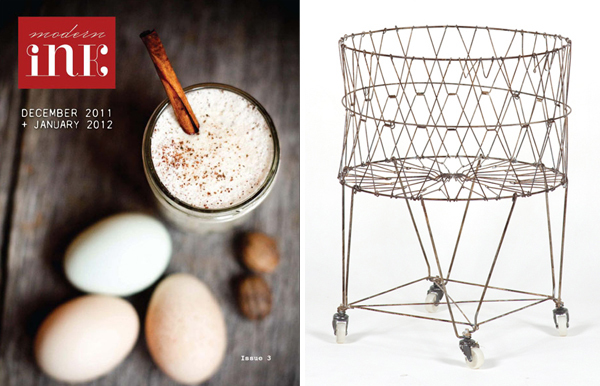 The fact that she included us in the same breath as Anthropologie completely made our WEEK! 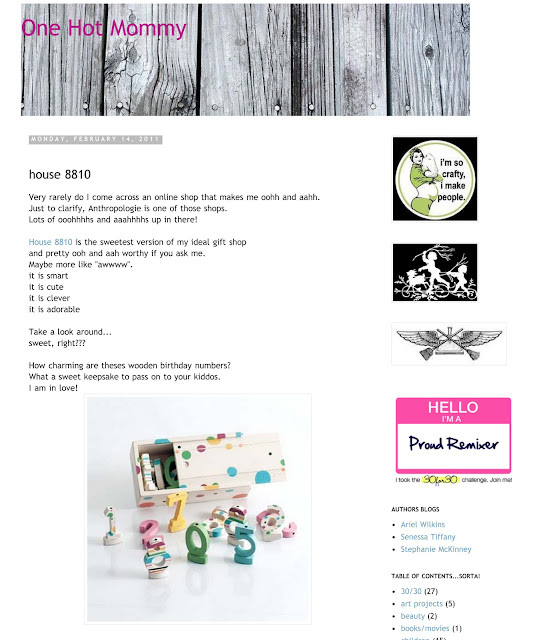 ﻿Check out The Peach Chablis, she added us to her "Lust List"....we love being lusted after! Check out her site for other fun lust list items!